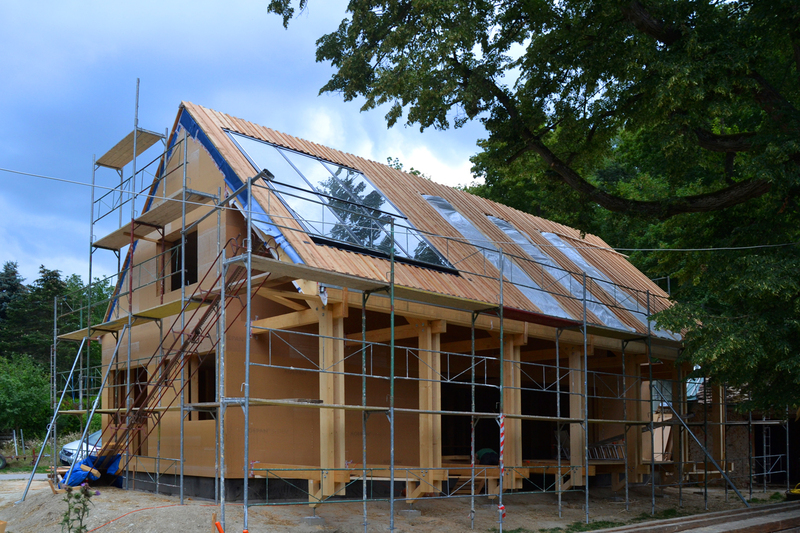 We build your straw bale house – in highest ecological quality! But through our flexible, powerful international team we are really affordable. You will be surprised! You decide, if we build with or without you, with or without workshop-participants. And your budget. We are really flexible. 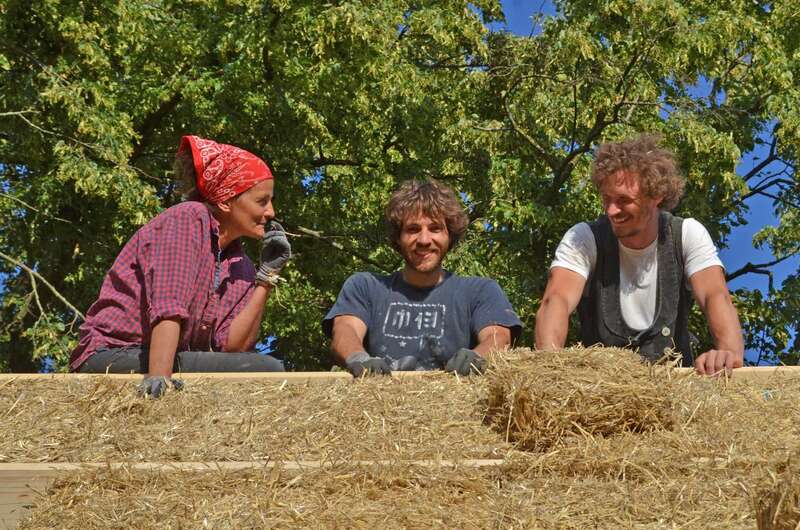 Experience in straw bale building since 1998.